This guide is written to appeal to children ages two to ten. The very young child will learn basic vocabulary and come to recognize the various milestones in the Divine Liturgy. 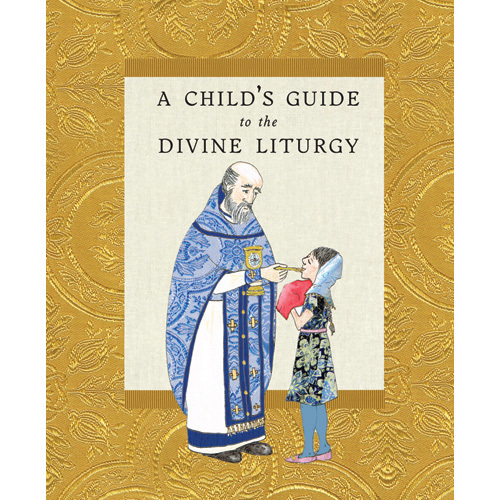 For the older child, the guide includes several longer psalms, quotes, and prayers; the 12 feast icons and kontakia; plus an extensive glossary filled with terms and vocabulary often heard throughout the liturgical year."